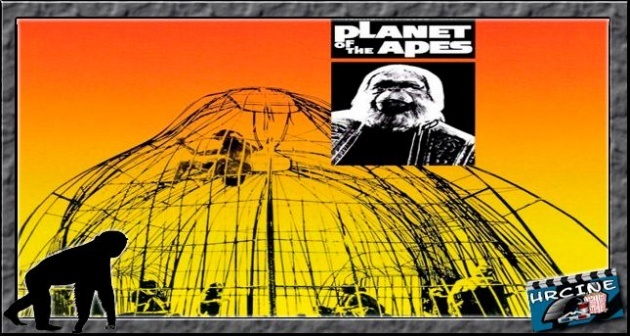 Complex sociological themes run through this science-fiction classic, about three astronauts marooned on a futuristic planet where apes rule and humans are slaves... The stunned trio discovers that these highly intellectual simians can both walk upright and talk. They have even established a class system and a political structure. 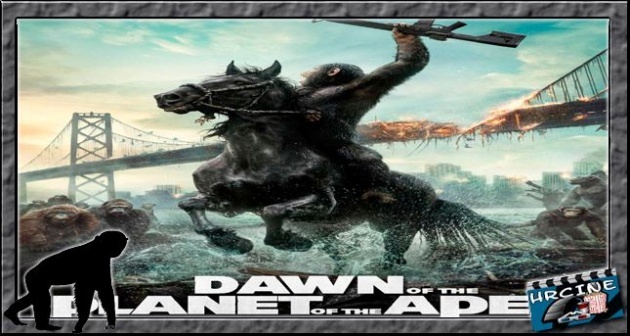 The astronauts suddenly find themselves part of a devalued species, trapped and imprisoned by the apes. But one, Taylor, manages to break out and, aided by a pair of compassionate chimps, makes his escape to an uninhabited section of land. However, during the trek Taylor makes a startling, unsettling discovery about the planet -- and realizes he's come full circle. While shooting a jungle movie on the remote Skull Island, filmmaker Denham and his crew stumble upon a prehistoric world populated by dinosaurs and giant snakes. The most dangerous and magnificent of all the unusual and exotic creatures is "King Kong," a fifty-foot gorilla. 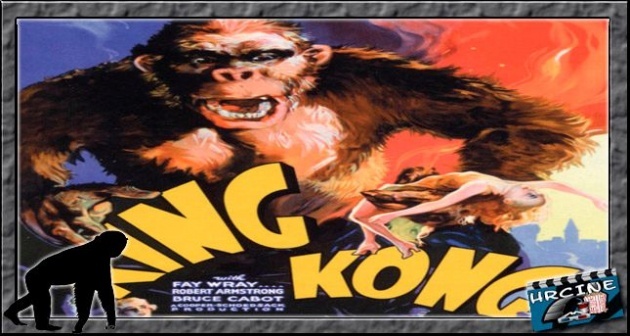 Using gas bombs, Denham subdues the beast and brings him to New York City, where Kong goes on a rampage, destroying everything in his past and kidnapping a beautiful young actress. 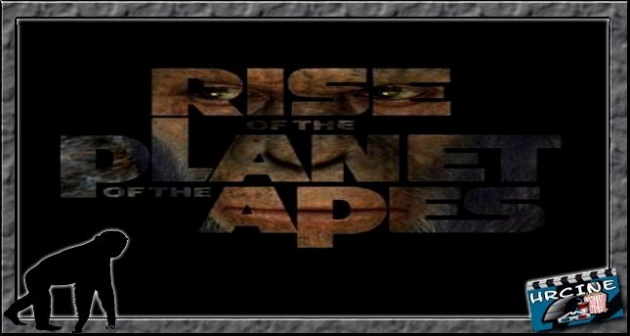 An origin story set in present day San Francisco, where man's own experiments with genetic engineering lead to the development of intelligence in apes and the onset of a war for supremacy. Desperate to help his Alzheimer stricken father (John Lithgow) as well as to find a historic and profitable cure, GenSys scientist Will Rodman (James Franco) is experimenting with his new Alzheimer drug ALZ 112 on a female chimpanzee which looks promising - but ultimately fails when the chimp has to be killed after a wild attack on handlers. Will then discovers the chimp had just given birth to a baby, which in the absence of options at the GenSys lab he takes home - he thinks temporarily. 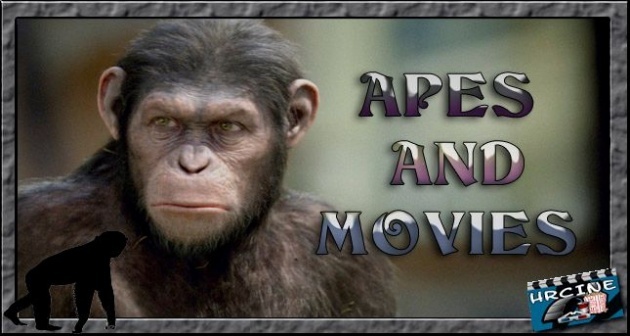 Calling him Caesar (Andy Serkis) Will cares for him for several years as he charts increased intelligence and communication skills. He also meets primatologist Caroline (Freida Pinto) with whom he begins a relationship. 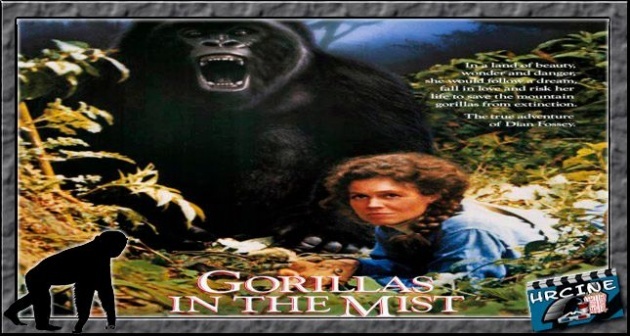 Based on the true story of young anthropologist Dian Fossey (Sigourney Weaver) who travels to the African mountains to study the rare gorillas. In this incredible paradise which she describes as being "as close to God as you can get," her interest in the gorillas turns to passion and finally obsession. Not even her lover, photographer Bob Campbell (Bryan Brown), can tear her away - or stop her from risking her life to protect the gorillas from poachers and animal traders. Desperate to save her "family" from extinction. Fossey searches for justice, but in the end settles for revenge.